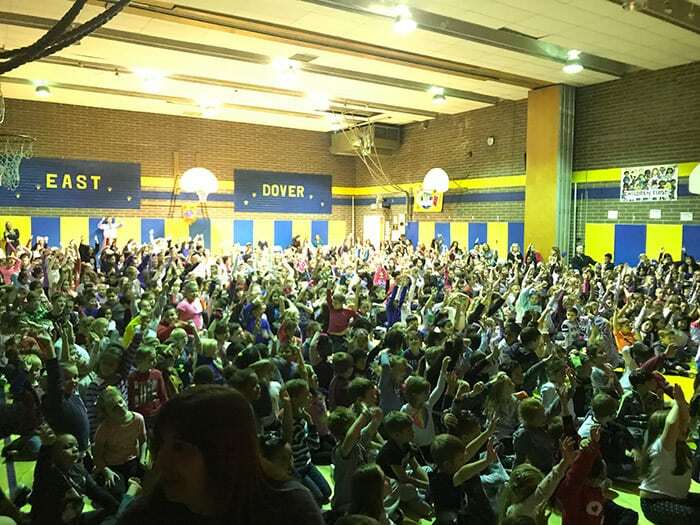 TOMS RIVER – Radio Disney Country Artist Jessie Chris visited East Dover Elementary School on Monday, Nov. 20, to preform and talk about her experiences with bullying. She sang five songs including her current single “Burn” and took pictures with the entire school. 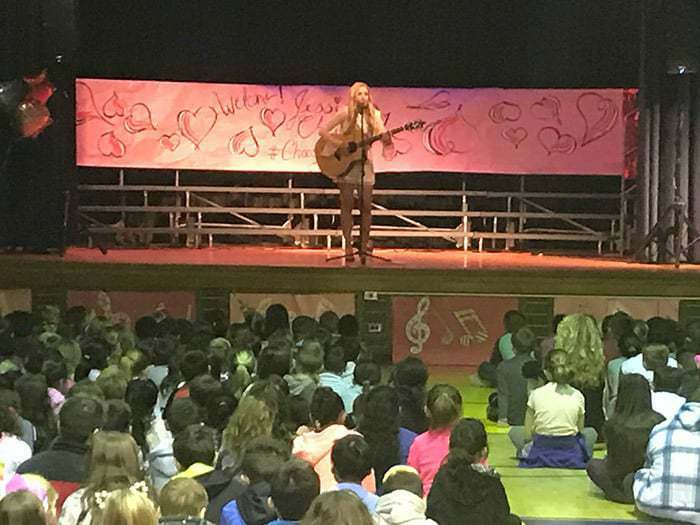 All of the students were excited to hear about her life experiences and listen to her music.